For minimising the appearance of dark circles. **Double-blind, split-face, vehicle-controlled 12-week study. Data on file. Results may vary. Directions – Pat a very small amount under eyes and blend. Apply more if needed for added coverage. Troxerutin. A potent, purified antioxidant. Chrysin. Improves the appearance of dark circles. Dihydroxymethylchromone (DHMC). Provides Retinol-like benefits without the irritation. Brazilian Ginzeng, Marapuama & White Lily Extract. Reduce the appearance of dark circles. Caprooyl Tetrapeptide-3. Helps reduce the look of fine lines and wrinkles. Vitamin C (THD Ascorbate). 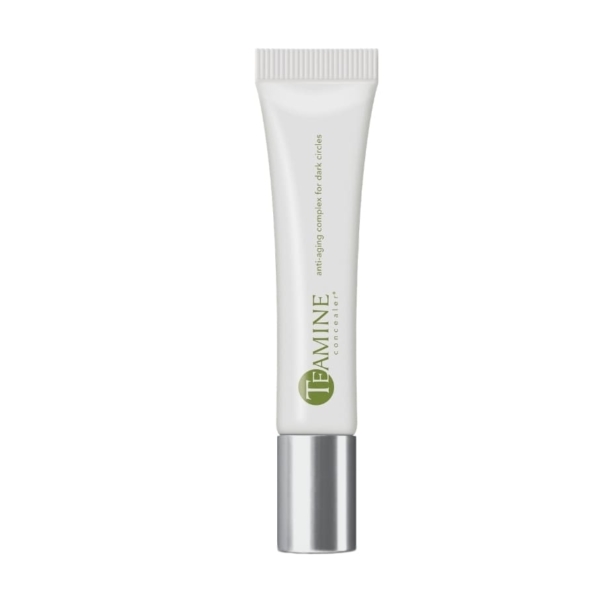 Brightens skin and provides powerful antioxidant benefits. Epigallocatechin Gallate. Provides strong antioxidant benefits while soothing the skin. Medical aesthetics is an ever-changing business with many new products and technology appearing each year, EnVogue Skin is committed to bringing you the best and brightest of these new products. © Copyright 2019 - EnVogue Skin. SEO by Orion Marketing.